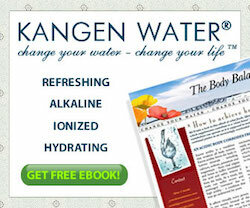 Is Kangen Water REALLY Healing Water? 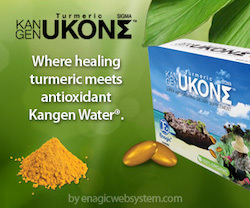 – I can explain the great things I love about Kangen water till I am blue in the face but video’s speak for themselves. 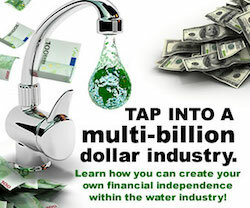 This video is one that Channel 7 made as an investigation on the Kangen water and if it lives up to its reputation as what I believe is the greatest ionized water in the world.